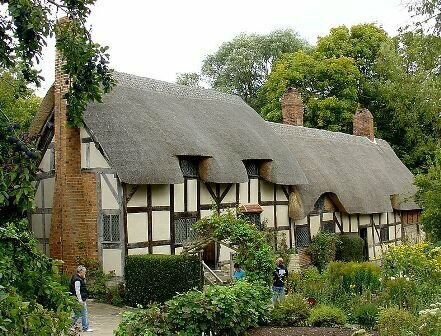 If you’re planning to go to spend your holiday, then one of these following facts about Stratford Upon Avon might give you much recommended places to visit there. 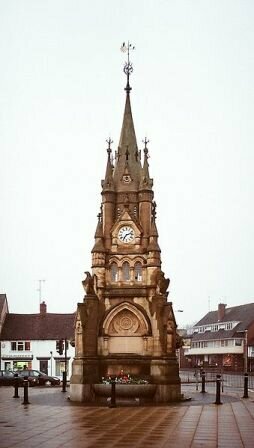 Stratford Upon Avon is a market town and civil parish in south Warwickshire, England. It lies on the River Avon, 35 km south east of Birmingham and 13 km south west of Warwick. It is the largest and most populous town of the non-metropolitan district Stratford-on-Avon, which uses the term “on” rather than “upon” to distinguish it from the town itself. 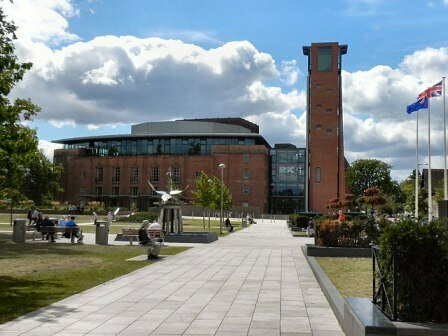 To get to know more about this city, here are some other facts about Stratford Upon Avon you might like. The town is a popular tourist destination owing to its status as birthplace of the playwright and poet William Shakespeare, receiving about 4.9 million visitors a year from all over the world. The name is a combination of the Old English “straet”, meaning “street”, and “ford”, indicating a site at which a road forded a river. The “street” was a smaller Roman road connecting the larger roads Fosse Way and Icknield Street. In 1769 the actor David Garrick staged a major Shakespeare Jubilee over three days which saw the construction of a large rotunda and the influx of many visitors. This contributed to the growing phenomenon of Bardolatry which made Stratford a tourist destination. 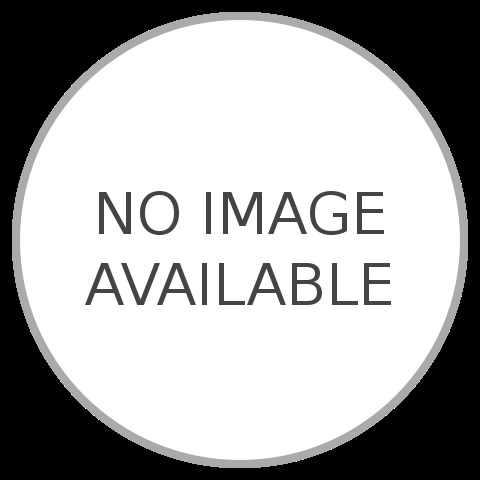 The Town Council is responsible for crime prevention, cemeteries, public conveniences, litter, river moorings, parks, grants via the Town Trust and the selection of the town’s mayor. Apart from tourism, which is a major employer, especially in the hotel, hospitality industry and catering sectors, other industries in the town include boat building and maintenance and maintenance, bicycles, mechanical and electrical engineering, and also food manufacture. The regular large influx of tourists is the major source of the town’s prosperity. In 2010 the District Council spent £298,000 on tourism promotion and supports an official open-top tour bus service. In 2010 Stratford-on-Avon District Council launched a re-branded official tourism website for the Stratford area called Discover Stratford. The first real theatre in Stratford was a temporary wooden affair built in 1769 by the actor David Garrick for Shakespeare Jubilee celebrations of that year to mark Shakespeare’s birthday. 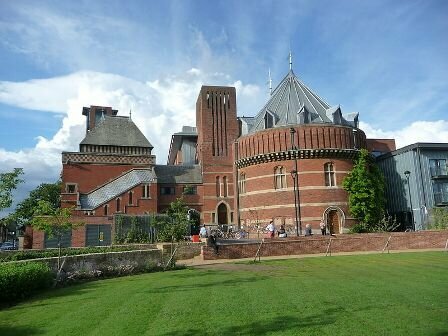 The theatre, built not far from the site of the present Royal Shakespeare Theatre, was almost washed away in two days of torrential rain that resulted in terrible flooding. Henley Street, one of the town’s oldest streets, underwent substantial architectural change between the sixteenth and nineteenth centuries. John Shakespeare’s large half-timbered dwelling, purchased by him in 1556, was in 1564 the birthplace of his son, William. The town has numerous cycle paths, and is terminus of the Stratford-upon-Avon Canal where it meets the Avon. A park and ride scheme was launched in 2006. The Stratfor Greenway is a 8 km traffic free cycle path, which used to be part of the rail network until the early 1960s. 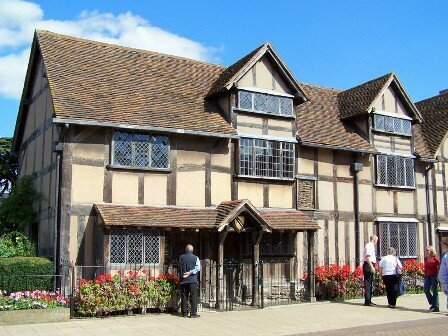 Hope you would find those Stratford Upon Avon facts really interesting and useful for your additional reading.